Once in a while I develop friendships with people that I source on instagram. 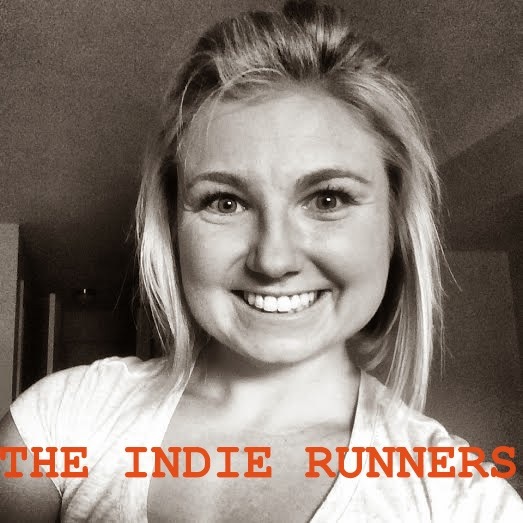 Every time I meet somebody I have endless chats with, I just want to make them an Indie Runner. Tor, ran her first marathon at 19. How inspirational is that??? Definately Indie Runner material. Happy to have you as part of my team Tor. My name is Tor and I am a 22 year old interior architecture student. As I complete my final year of schooling at Virginia Tech, I concurrently work as a freelance designer in New York City. Running has given me more than days to my life, it has added life to my days. I hope to make a positive impact on the health of present and future generations through active design. I run to design and design to run.